Philip M. Brunelli Jr. Electrician proudly serves the residents of Bellingham, MA. 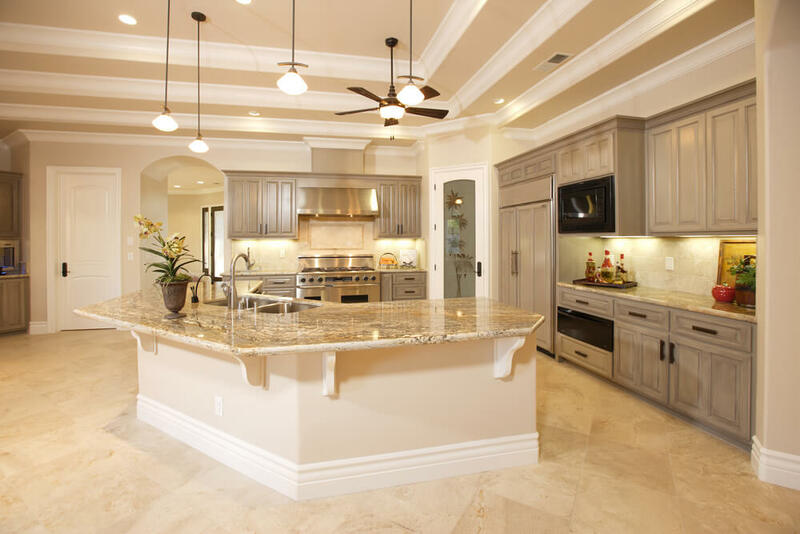 We specialize in interior lighting, exterior lighting, landscape lighting, recessed lighting, LED lighting, safety and restoration inspections, panel upgrades and electrical repairs. For over 20 years, we have been providing our customers with residential and commercial electrical services and 24 hour emergency services. We’ve wired everything from kitchens, to bathrooms, to swimming pools, to gyms, to nail salons and more! We are constantly training our technicians and striving to be better. Your home or business in Bellingham, MA deserves the best, that’s why we’ll provide you with the highest quality products and the safest installation procedures available.